On August 2, 2016, Instagram Stories launched which already makes it over a year since it started up. As part of the anniversary, Instagram released some information on trends, and it turns out that Jakarta, Indonesia, received the distinct honor of being the location that’s been tagged the most on Instagram Stories. 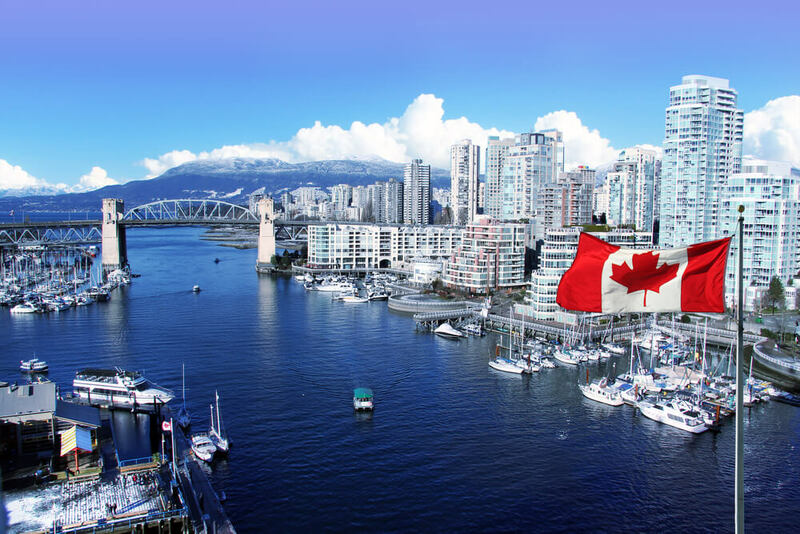 There’s a lot to see, do, and experience in the city, so if it’s on your travel list, it’s no surprise as to why. Before you pack your bags and make your reservations, check out some of the following information that could prove useful for your trip. If you want a view that’s Instagram-worthy, one spot you might want to find yourself in Jakarta is at a rooftop bar. With incredible views of the city, delicious food, and wonderful drinks, you won’t be able to help yourself from taking a picture. SKYE Bar & Restaurant, as well as the Karumba Rooftop Rum Bar, are just two spots you’ll want to consider visiting. The weather can vary in Jakarta, so before you plan your trip, check and see what the weather might be like when you want to go. June, July, and August tend to be the driest months, so if you’re looking to avoid the rain, you might want to consider heading over during those few months. It’s during October to March when the most rain usually takes place. Temperature wise, it pretty much stays the same throughout the year usually averaging somewhere in the 80s(F). One excellent aspect of social media is that it’s easy to get advice when you need it, especially when it comes to travel. Reach out, whether it’s just to your friends or to ask the advice of strangers as well, and ask if anyone can recommend places to visit in Jakarta or who just has any generalized advice about taking a trip there. Should you get recommendations for specific places, do your research and see if they would be something you’d be interested in. There’s always something to do in Jakarta whether it’s going shopping, going to a museum, attending an event, etc. For example, if you’re interested in attending a festival in the city, just three you might want to consider include the Jakarta International Java Jazz Festival which takes place in March, the Jakarta Fashion & Food Festival that occurs from April through May, and We the Fest in August. Even if you’re going there for a particular event, consider making time to see what else the city has to offer as well. There are many other places around Jakarta that you’re going to want to explore, such as the National Monument (Monas), but before you plan your itinerary to go anywhere, make sure to check their opening and closing times as well as any admission fees. Don’t forget to try some of the local cuisines any chance you get and, of course, share your love of it on Instagram. 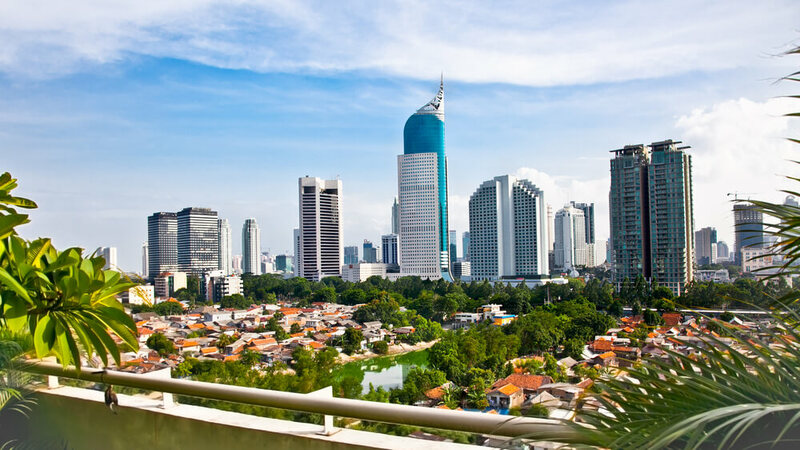 Now that you know a little more about Jakarta and what it offers, are you ready to pack your bags for a trip?